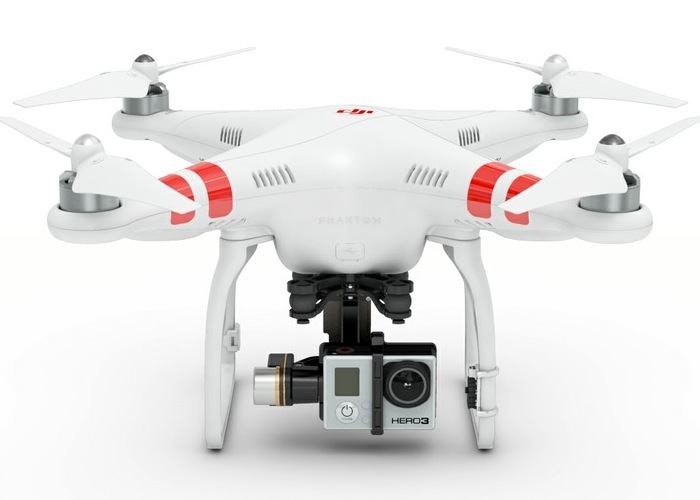 DJI has announced the launch of its new Ground Station technology designed for their Phantom 2 Vision and the Phantom 2 Vision+ flying quadcopter drones. Ground Station offers users the ability to enable the drone to fly autonomously when required, allowing the pilot to concentrate on the photography and composition of the aerial shots they are trying to capture. The Ground Station technology is capable of autonomous flight by the 16 waypoints with a total flight distance of 3.1 miles or 5 km, with a range of around 500 m from the base station. Watch the video below to learn more about the new DJI Ground Station system and its features. 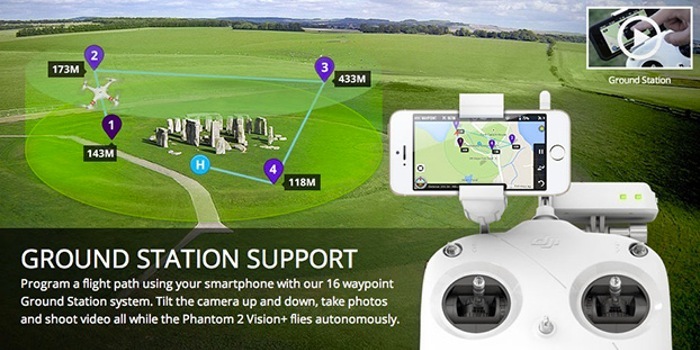 Awesome new features included in the DJI Phantom 2 Ground Station system enables the user to engage a call home trigger and also to limit the drones flying altitude to 200m. It also includes a safety feature for waypoint flight prevention when the battery falls below 30 percent. Enabling the DJI Phantom 2 drone to safely return to you without damage. DJI has also announced that the DJI Vision app is currently being updated to iOS v1.0.41 and Android v1.0.50. For more information on the new Ground Station system jump over to the DJI website for details.